Observation is a vital part of assessing the preschoolers in your program. I first discovered the importance of observation when I was enrolled in the childcare field base program here in St.Louis through the local community college. Observation is simply writing down the behaviors that you see in your environment. If you happen to be very experienced at recording observations this blog post may simply be a refresher coarse of what you may already know about child observation. If you are not experienced at writing observations or not sure why it should be a vital part of your preschool program, this post will walk you through the process and how you can use observations to assess the children in your preschool program. Furthermore at the end of the post, I have attached links to more observation resources. It is 9:30am and Johnny and Karen are playing in the block area. Johnny was building in the block area alone. Karen walked over and asked, can I play? Johnny yelled…”NO!” Karen walked away crying. After reading the observation above, what did you discover about both children? I am going to guess that you discovered an opportunity to encourage kindness and friendship. Also, an opportunity to encourage Karen to use her words and to teach Johnny to share. Moreover, the observation above could be used as an inspiration to read books about being kind to our friends and promoting sharing in the play areas. You may have come to other conclusions, However, I just wanted to give a brief overview of why observation is so important in preschool and how it allows you to determine what the children in your care really needs. When I hire new teachers, they usually ask me, how often do I expect them to record observations. I tell simply them to record as many observations as they desire, because the more that you observe young children; the more you will discover about their developmental needs. Just in case you are a home provider or your teachers may complain about the paper work, I would like to share with you how I make the observation process in my center easy and convenient. Have observation forms copied and already labeled with each child’s name on a clip board in the classroom. I hope that you have been inspired to use observation in your preschool program. If you are already using observation tools, keep up the good work! Guidelines for Preschool Learning Experiences Free e-book! Learning Through Child Observation Free e-book! Are you subscribed to the Child Care Business Owner Weekly e-tips? Subscribe Today! I want to help you to Succeed!! 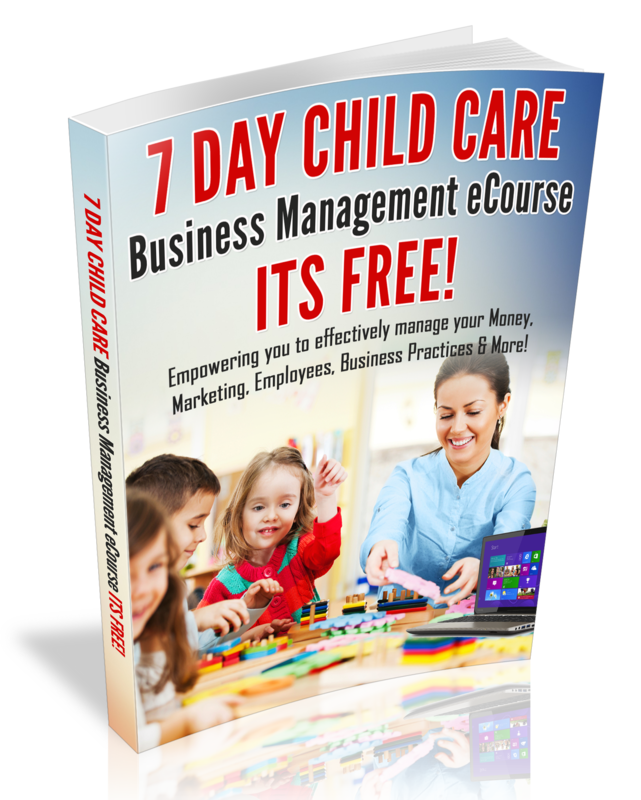 Feel free to email your childcare business questions to me at childcarenews@aol.com.